investment of $1 million, except in rural and high unemployment areas where a lowered investment of $500,000 may be made. must create full-time employment for at least ten United States citizens or other legal residents-other than members of the investor’s family-for a period of two years. Given the positive impact of this program in creating economic development jobs in the United States, we strongly anticipate that the EB-5 Investment Visa will be viable in the future. 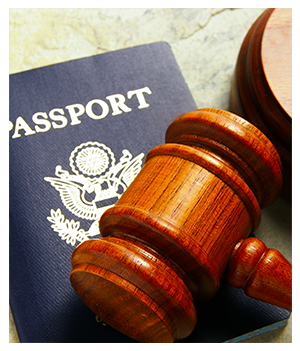 Background: Section 203 (b)(5) of the Immigration and Nationality Act (INA), allocates 10,000 “EB-5” immigrant visas per year to qualified individuals seeking Lawful Permanent Resident (LPR) status on the basis of their capital investment in a commercial enterprise which creates new employment. Industries may include: Healthcare, Municipal Projects, Infrastructures, Manufacturing, Hospitality, Construction, etc. Copyright 2014 NJEB5.com. All rights reserved.